Ashley J. Barnard - Ashley is the author of seven novels, as well as three published stage adaptations of Jane Austen’s books. She lives in Phoenix, Arizona with her husband and daughter, and up until recently she and her husband ran their own Shakespearean theater company, Actors’ Renaissance Theatre. 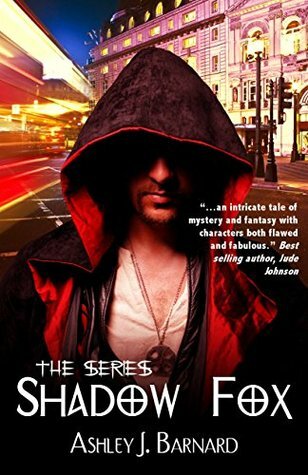 Shadow Fox (2010 Novel of the Year) and its sequels Fox Rising and Night of the Fox are published by Champagne/BURST Books. In Byron's Shadow and Cast of Illusions are new releases available on Kindle.